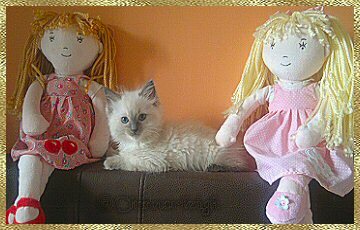 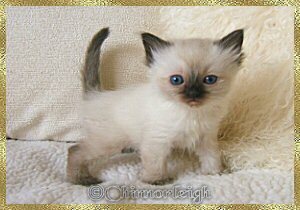 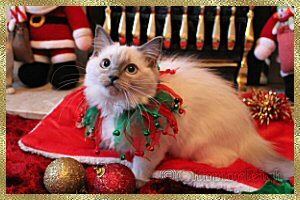 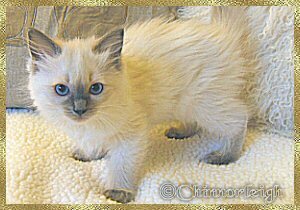 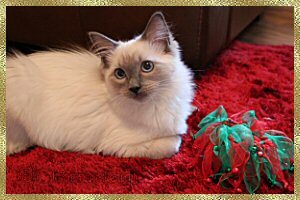 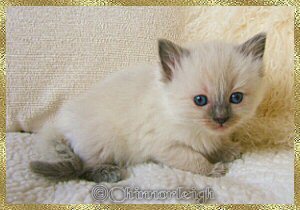 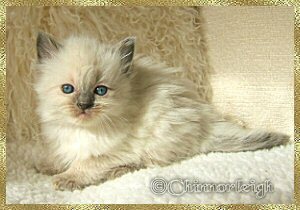 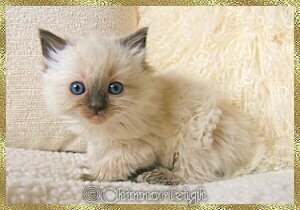 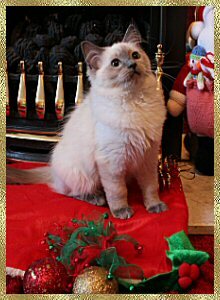 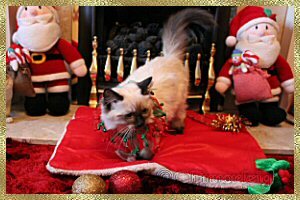 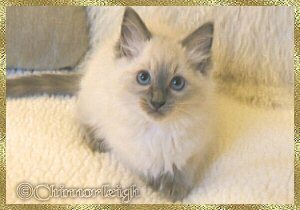 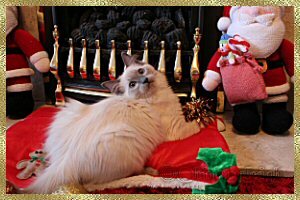 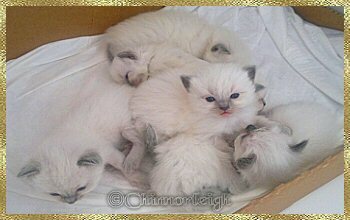 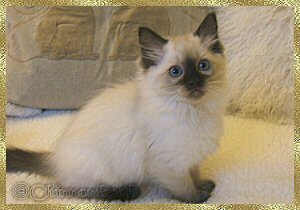 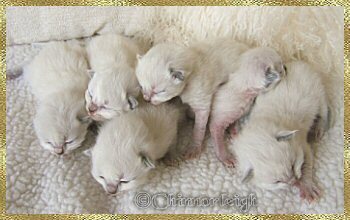 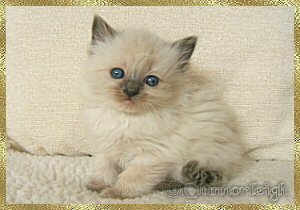 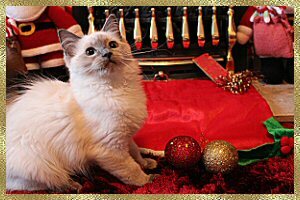 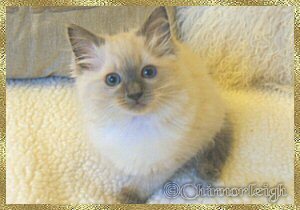 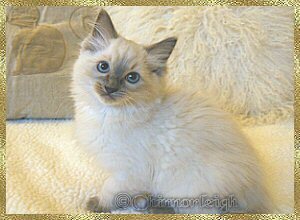 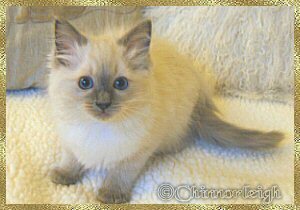 Ragdoll kittens, chocolate and lilac Ragdoll kittens, Chocolate Ragdolls, Lilac Ragdolls,Traditional Chocolate and Lilac Ragdolls, chocolate carriers. 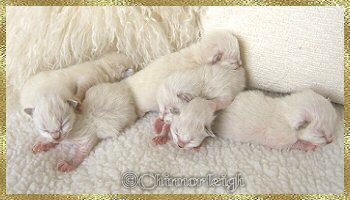 Chinnorleigh Adonis - " Charlie"
These beautiful babies are the first for the Chinnorleigh Chocolate Programme. 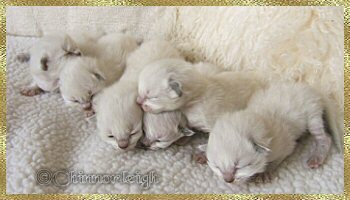 We have three blue colourpointed boys, two blue colourpointed girls and one seal colourpointed girl. 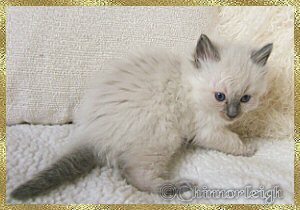 carry the chocolate gene with the little seal girl also carrying the dilute gene (as her mother is blue).